I got to the airport, and had to rearrange my bags about three different times. I got through security, and a sense of relief came as I found my gate. Just ahead, I spotted a glorious green sign. It truly spoke to my heart. So, I got in the line at Starbucks, haha! Traveling is a lot like life. We, as Christians, live in a world that is not our own. We are just passing through. Like travelers passing through the airport to their destinations. Everyone’s travel plans are not identical (unless you’re starting and finishing together). Everyone has different flight times, different layover times, and different destinations. 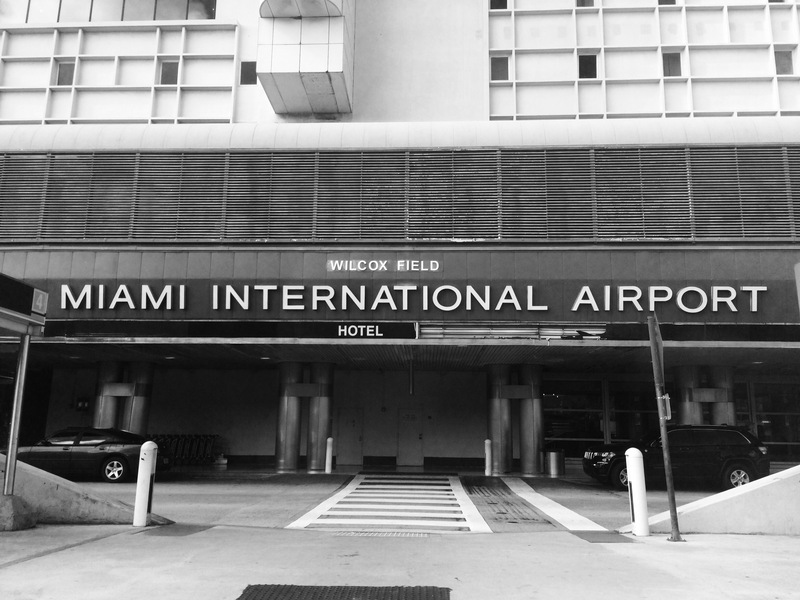 When traveling, sometimes we have layovers that last longer than others. Other times, our layover are shorter than others. Sometimes our flights take longer than others and other times it is shorter. Sometimes we have a hard time finding our gate. Other times, it’s right down the way. In life, we have seasons where it seems like we are waiting –similar to a layover. We may have to wait years. While someone else may only have to wait a few months. Maybe you’ve been waiting for your husband to be the man God has called him to be. Or, maybe you been waiting for a husband in general. Maybe you’ve been waiting for a job, or to finish school. You wonder why your layover seems so much longer than everyone else. Sometimes, in life, we have trouble finding what our next step or next gate is. Sometimes we find the gate only to learn that the gate has changed. Have you ever been at your gate and you think, “I made it. This is it. Time to board!” Just then, you hear an announcement, “Passengers awaiting flight BW483 will need to proceed to gate number D4. We apologize for any inconvenience”. A lot of times when I hear there is a delay I’m like, “Ugh, it already too me x amount of time to make it here and you’re telling me I still have more to go?” But in life, just like in travels, we will be delayed at least a couple times. And, sometimes we get to a place we think we should be, only to learn, God allowed our gate to change. 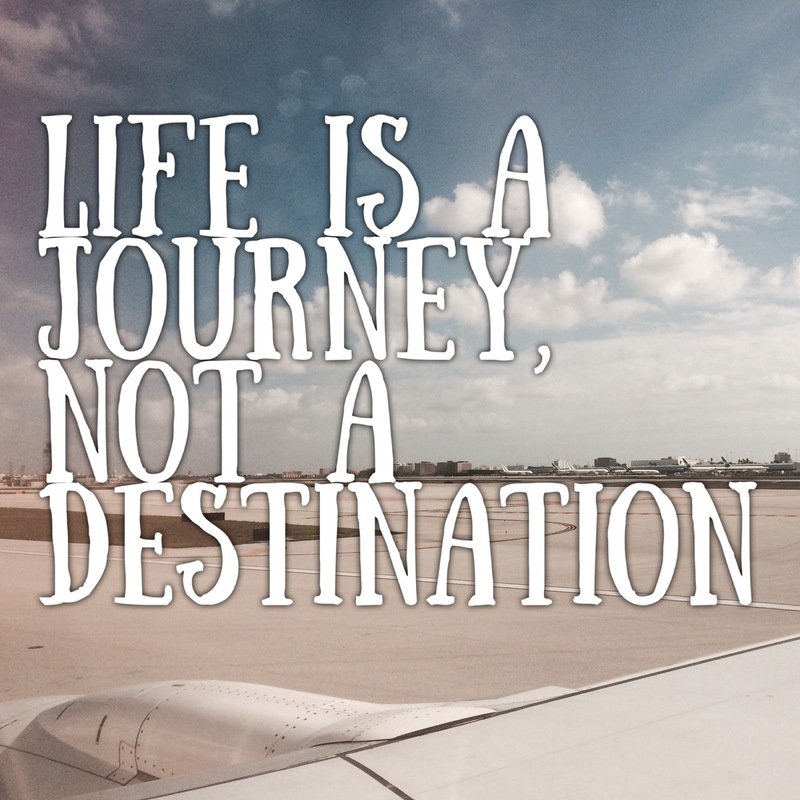 So, in traveling, just as in life, enjoy the journey. See life not as a destination but as an adventure. We will have bumps along the way. They are to be expected. And if you’re along for the ride, you can get some great stories out of the delays, layovers and gate changes. Also keep in mind that everyone has a different journey. So don’t get upset or discouraged. Remember you’re unique and God is the one whose in charge anyways. He will get you where He wants you, and right now that is exactly where you are at, but keep in mind a gate change, or a layover may be awaiting you!